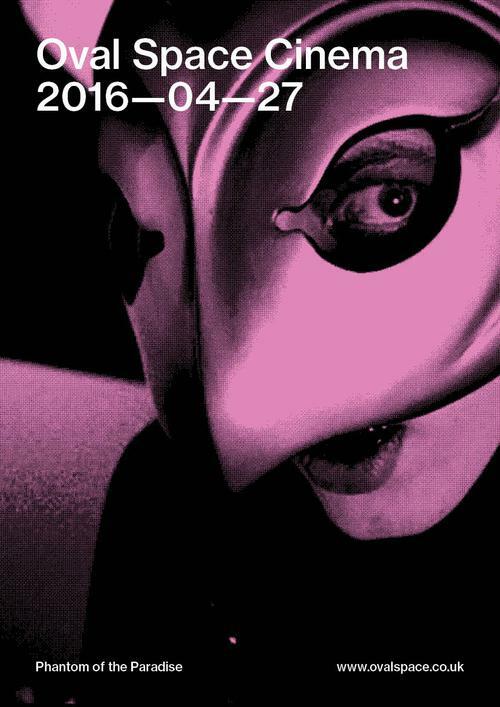 Almost ten years before Scarface, Brian de Palma made the gem that is Phantom of the Paradise. According to Variety, "Brian De Palma's direction and script makes for a rare 'backstage' rock story picture, catching the garishness of the glitter scene in its own time." Get your ticket for this unique screening of the 2014 remastered version of the film. Hot food, pop corn and full bar available, details will be announced soon. Twenty-four male students out of seventy-five were selected to take on randomly assigned roles of prisoners and guards in a mock prison situated in the basement of the Stanford psychology building. Based on a true story. Doors open at 7.15pm. Film starts at 7.45pm.